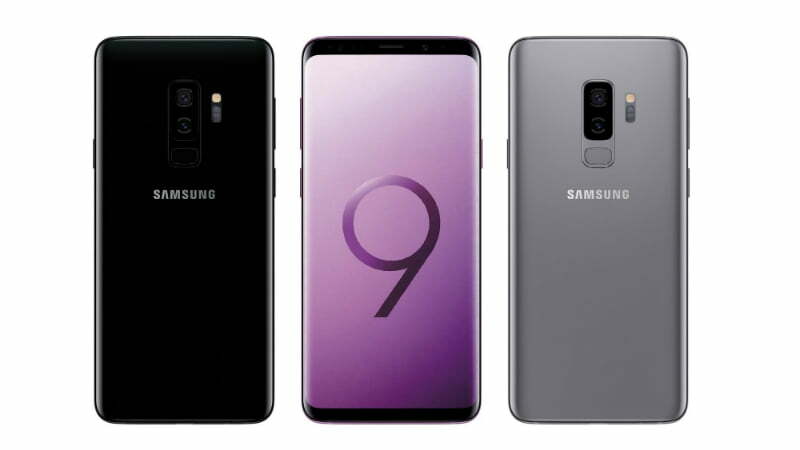 WhatsApp vs Paytm vs Google Tez - Which one is best payment aap system for us? Which one is the best payment systems? 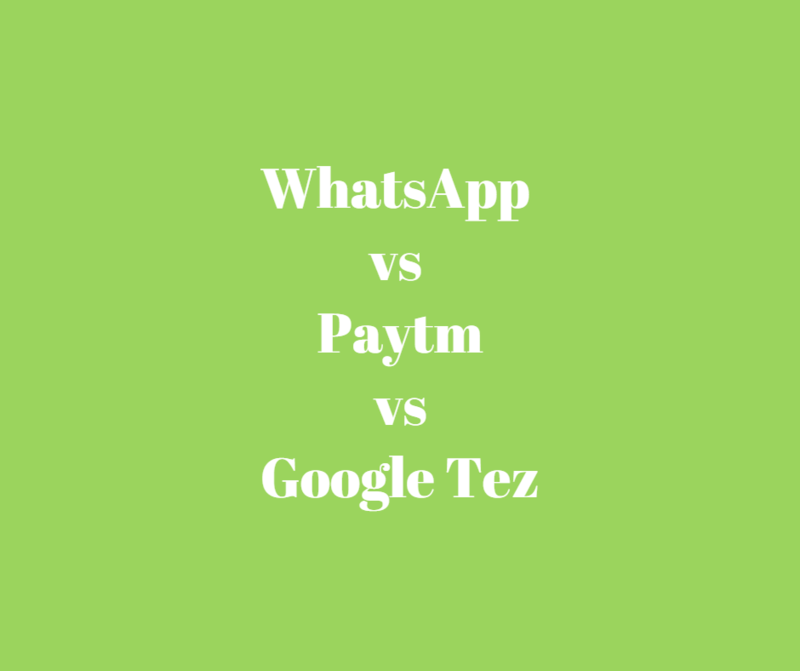 WhatsApp vs Paytm vs Google Tez! India’s first digital payments revolution began in August 2016 with the launch of the Unified Payments Interface or UPI. And what gave it a boost was Prime Minister Narendra Modi’s decision to scrap 86 percent of the currency in circulation on November 8 later that year. The battle of India’s Pay App Segment is entering the country’s most popular app Whatsapp. The Facebook-owned app, which claims 200 million subscribers in the country, has launched its Whatsapp Payments Service beta. This facility is powered by UPI and has so far limited to 1 million users across the country. Download Whatsapp pay. Here’s how WhatsApp Payments compares to the other two popular apps, Paytm and Google Tez. What is that users can do with them and what is that they cannot. Download BHIM App: Aadhar Pay App Launch by PM for E-Payments. How to Transfer Money Online without Internet Banking: Use UPI or USSD. How to transfer money from PayTm to other mobile wallet. Accounting and Billing Software for Track and Manage your Business. Apps for Small Business – List of fabulous top apps that help to manage business.